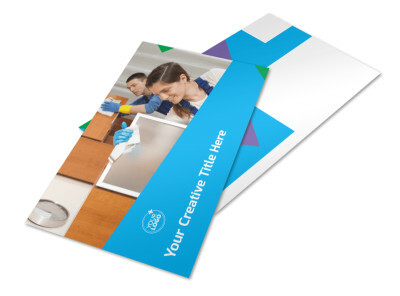 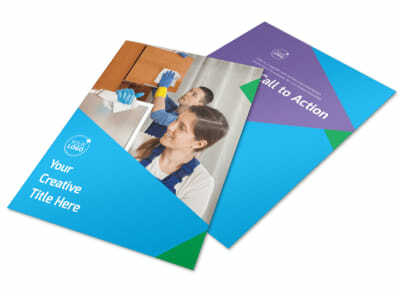 Customize our Commercial Cleaning Brochure Template and more! 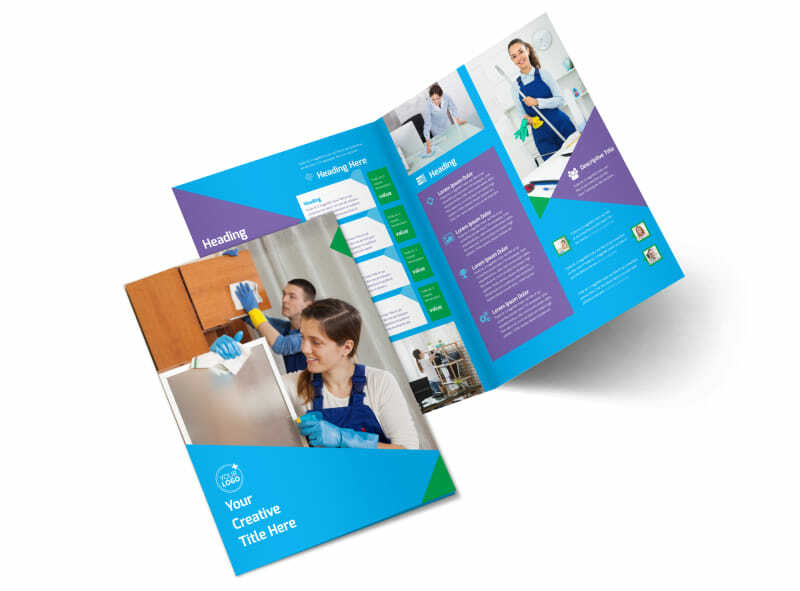 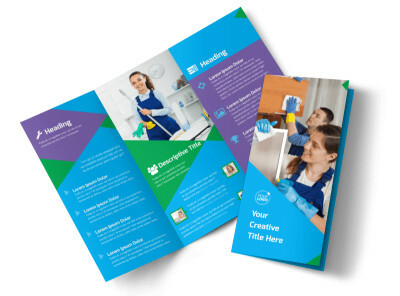 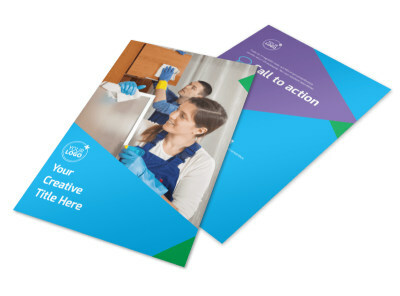 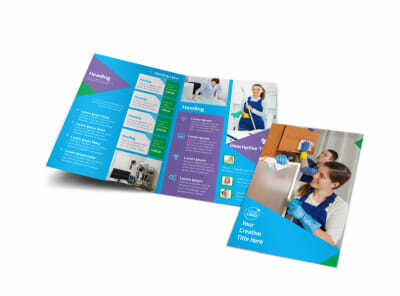 Show off your cleaning chops with commercial cleaning brochures designed using our online editor and beautiful templates. 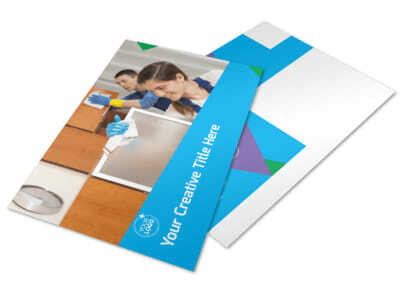 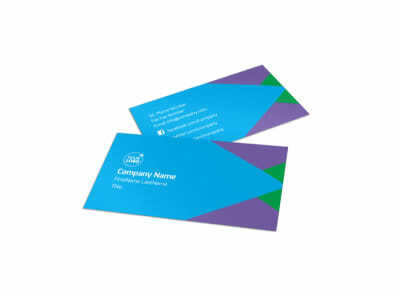 Select a layout, add photos and text, and then customize your brochure's color scheme and other elements. 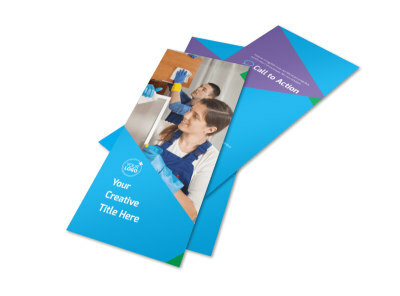 We offer professional brochure printing or you can print your brochures on demand from your own location.